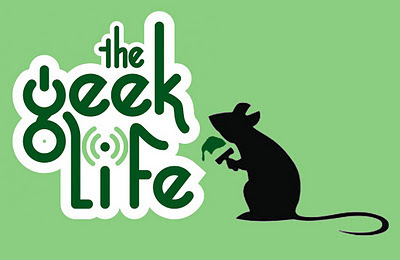 This week, Mad Art Lab and The Geek Life collaborated on a podcast episode. The result was a chaotic mix of Surliness, fantasy armor, poetry, cheesecakes, kiln pizza, puppets, Mona Lisa critters, 3D printers and Sparklecorns. I guess you had to be there. Or, y'know, you could just head over to the site and listen to it yourself.